Please note that UPLC does not represent individuals in criminal cases. Additionally, due to attorney/client privilege we can not discuss details regarding a prisoner with family or friends, unless we first receive a letter in writing from the prisoner. For more information, give us a call at 773-769-1411! The police arrested my friend/family member, what should I do? Call FDLA right away. Never say anything to the police without a lawyer present. My friend/family member in prison is not getting medical attention, or is having their rights violated another way. What can I do? Ensure they write grievances and follow the procedure. Have your loved one write UPLC with written permission to talk to you about their issues. My friend/family member is about to be released. How can I get prison officials to come approve where they will live? Send a written letter addressed to Field Services at the prison the person is at, and keep a dated copy. My friend/family member needs help after being released from prison, what should they do? Contact the Safer Foundation, unless your loved one needs help filing for Social Security Disability benefits. Then have them call us after they have filed an application with their local Social Security office. My friend/family member has been wrongfully convicted. Can you help? UPLC does not do wrongful convictions work. If their case is still on appeal, they should stick with their public defender. 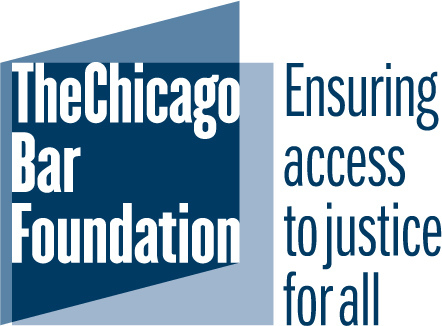 If their case is out of court, their best chance for finding a no-cost lawyer is to contact University of Chicago’s Exoneration Project, Northwestern University’s Center on Wrongful Convictions, or the University of Illinois Springfield’s Illinois Innocence Project. You should know that these legal clinics are overwhelmed with requests, and very selective about who they work with. I was mistreated in Cook County Jail. Can you help? Possibly, depending on what happened. If you have grievances and any other documents, preserve them as evidence and call us. My landlord/management company won’t fix my apartment/turn on the heat/etc., or is trying to evict me for an unfair reason. Can you help? Possibly! 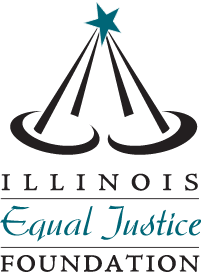 Please call us to schedule a time to come meet with us, but first check out these resources: Metropolitan Tenants Organization FAQ and Tenant Tips, Illinois Legal Aid Online’s apartment-related info. Does UPLC take eviction cases outside of Chicago? No. 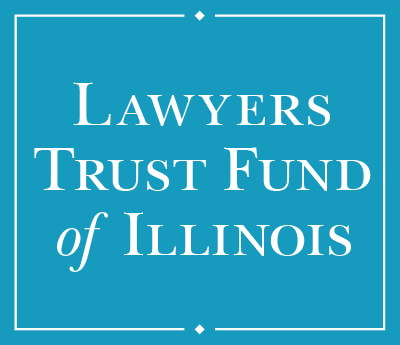 Please contact LAF for Cook County cases, Prairie State Legal Services for central Illinois, and Land of Lincoln Legal Assistance Foundation for southern Illinois. Does UPLC help condo owners with unpaid assessment issues? No, you need to hire a lawyer. Will UPLC help me with filing an application for Social Security Disability benefits? We do help people with this, but please do not call us until after you have filed an application for benefits with your local Social Security office. Does UPLC help with Social Security disability overpayment or cessation of benefits? Unless we assisted you with your original claim for benefits, no. Contact LAF. Can you help me get WIC/SNAP (food stamps)/etc.? UPLC does not do this kind of work. Please contact LAF. I was beaten by the police, can you take my case? UPLC does not do police brutality or other police misconduct work. There are many lawyers in town that do police misconduct litigation. Some of the ones we have worked with include Loevy & Loevy, Brian Orozoco at Gregory E. Kulis and Associates, Shiller Preyar, and the People’s Law Office. How can I clear/expunge/seal my record? I’m getting divorced and I can’t afford a lawyer. What should I do? 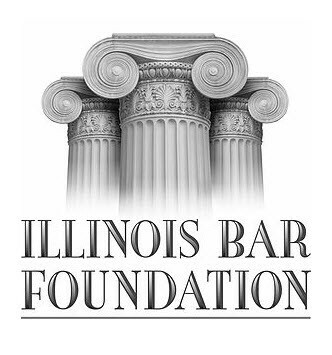 LAF has clinics on do-it-yourself divorce, and the Chicago Legal Clinic does divorce legal work on a sliding scale.